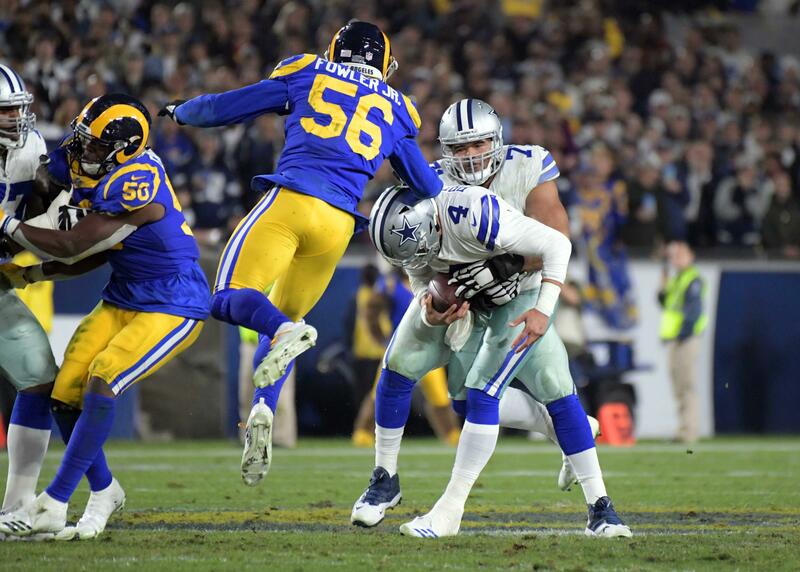 The Cowboys have repeated as NFC East champions on three separate occasions throughout their history, most notably for four straight years from 1976-1979 and again in 1992-1996. Last season's win total (12 games) has been enough to win the NFC East for the last 9 years, with the Giants winning 12 games in 2008. The Cowboys have won the Super Bowl every year they've repeated as division champions, including back to back championships in 1992 and '93. 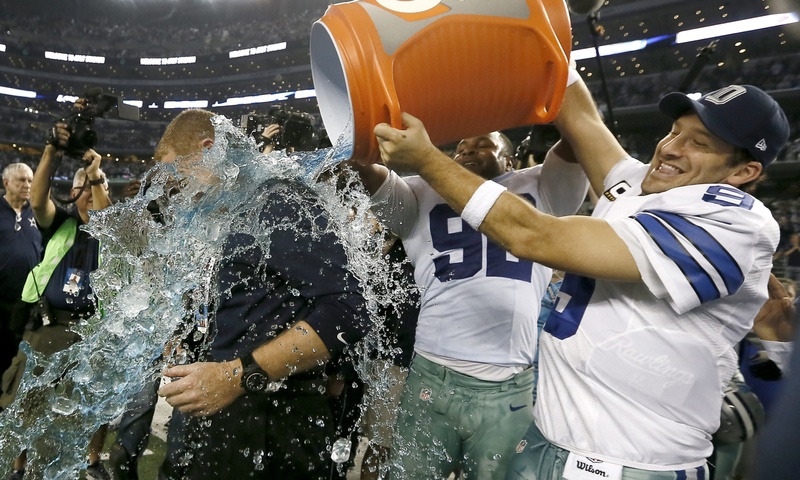 Overall, the entire NFC East will enjoy a relatively easy schedule in 2015. While the Cowboys have the easiest at 24th overall, the Eagles sit right behind at 23rd while the Giants and Redskins tie for 20th. The NFC East as a whole will face the AFC East and NFC South this year. Among those eight teams, only two finished with a winning record in 2014: the Buffalo Bills and defending champion New England Patriots. The Cowboys will see the Patriots at home in week 5, and face only one other team with a winning record outside of the NFC East, the Seattle Seahawks, at home in week 8. The Eagles and Redskins will travel to New England while Philly will also have to play in Detroit and New York, against the Jets. With Dez Bryant locked up, the Cowboys pass offense will surely be one of the league's best once again. That does not fair well for opposing NFC East secondaries, all of which ranked in the bottom half of the league last season in yards allowed per game. Tony Romo against the NFC East in 2014: 13 touchdowns to 4 interceptions. Eight of those TDs were to #88. Can anyone say, Throw Up The X? New Run Stuffing Cowboys: Here! 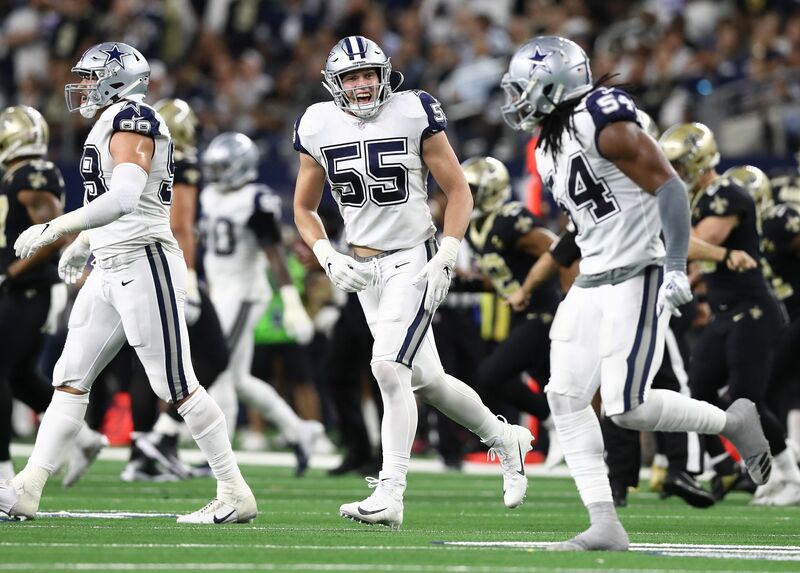 The Cowboys run defense ranked eighth in the league last season, and they will look to improve on those numbers in 2015 with the additions of Randy Gregory and, by week 5, Greg Hardy. A healthy Sean Lee should also help the team's linebacking core while Anthony Hitchens and Rolando McClain expect to play a big role beside him. Dallas also added Minnesota linebacker Damien Wilson in the fourth round of the draft. The run defense will be tested early on in week 1 against the Giants, and against new Philadephia Eagle, Demarco Murray in week 2. The Giants ran the ball 449 times last season, good for the tenth most rushing attempts in the league. The Eagles rushing numbers surely expect a big time boost in 2015 after already ranking seventh in attempts last season. The improved defensive line and front 7 should help a secondary that took the ball away 18 times last season. The Cowboys drafted combine stud and former Connecticut defensive back Byron Jones in the first round. 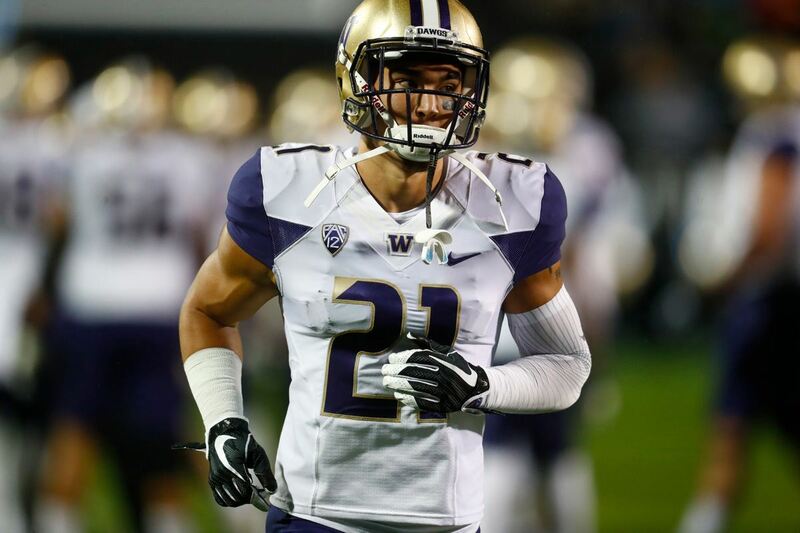 He'll join veteran cornerbacks Orlando Scandrick and Brandon Carr, as well as young playmaker Tyler Patmon. Morris Claiborne will also see snaps at cornerback as he looks for redemption in Dallas following an injury-shortened 2014 campaign to prove that he is not, in fact, a bust. A ball-hawking secondary playing behind an improved defensive line should have success against the likes of Eli Manning, Sam Bradford, and Robert Griffin III. Combine that with an explosive offense and the Dallas Cowboys may have their formula for NFC East success in 2015. Where do you see the Cowboys stacking up in 2015? Reply below or tweet @ShoreSportsNJ! Tell us what you think about "5 Reasons Why Cowboys Repeat as NFC East Champions in 2015" in the comments below. You can also email me at Sean.Martin@InsideTheStar.com, or Tweet to me at @SeanMartinNFL!